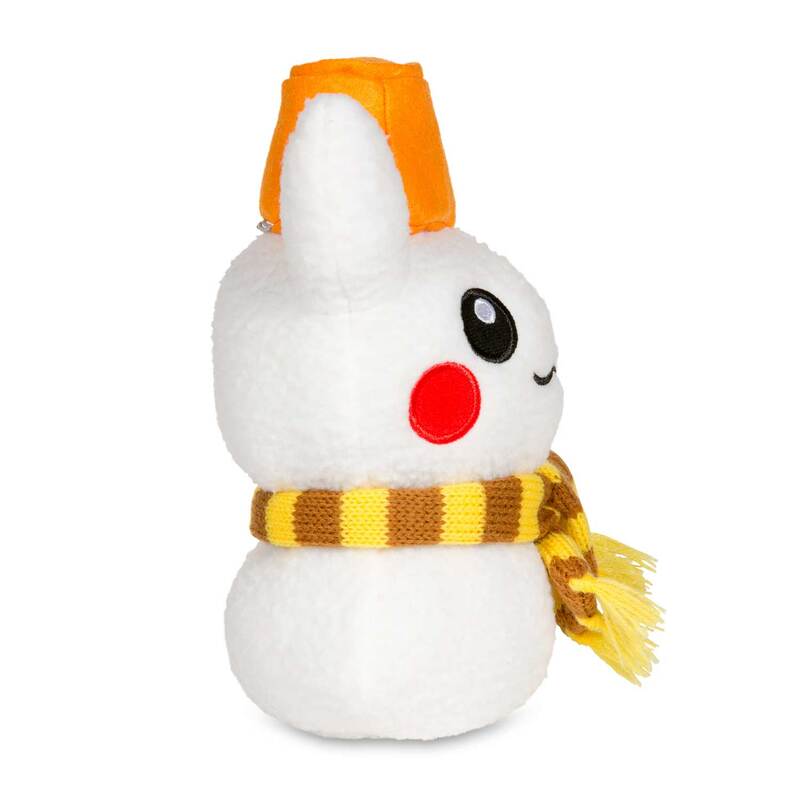 Pikachu Holiday Snowman Poké Plush (Standard Size) - 7 3/4 In. 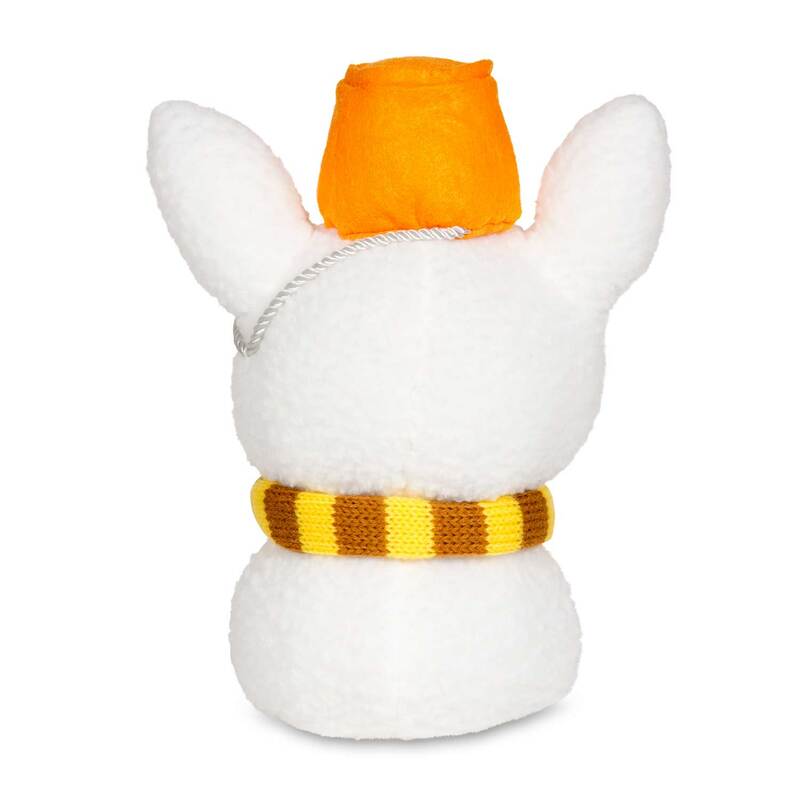 Pikachu leads the charge with a crew of Snowman plush! 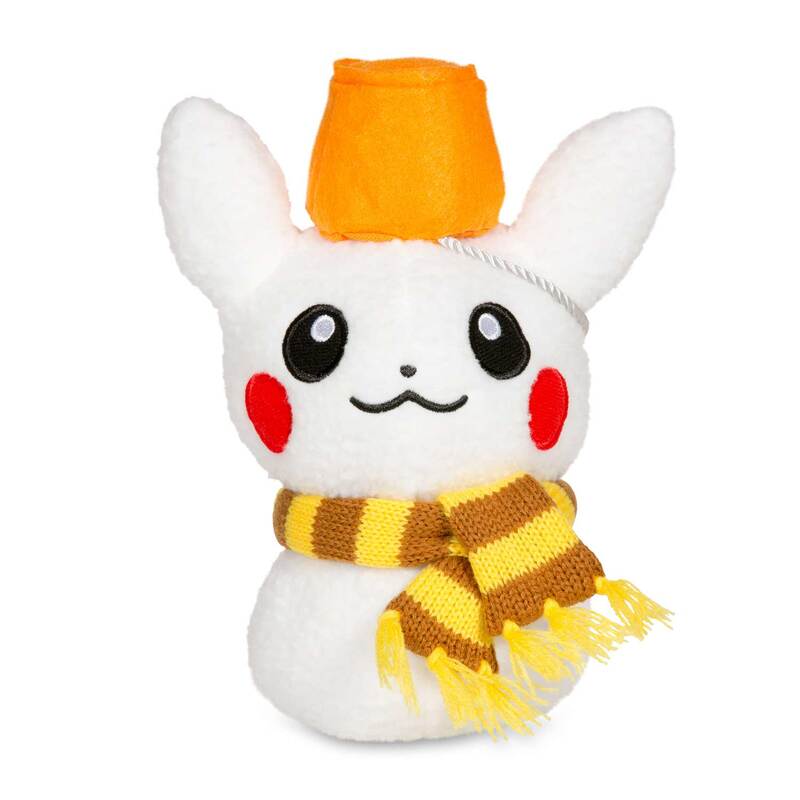 Yes, the Holiday collection is here, with wonderful seasonal Pokémon like this cheerful Pikachu getting a chance to play in the snow. 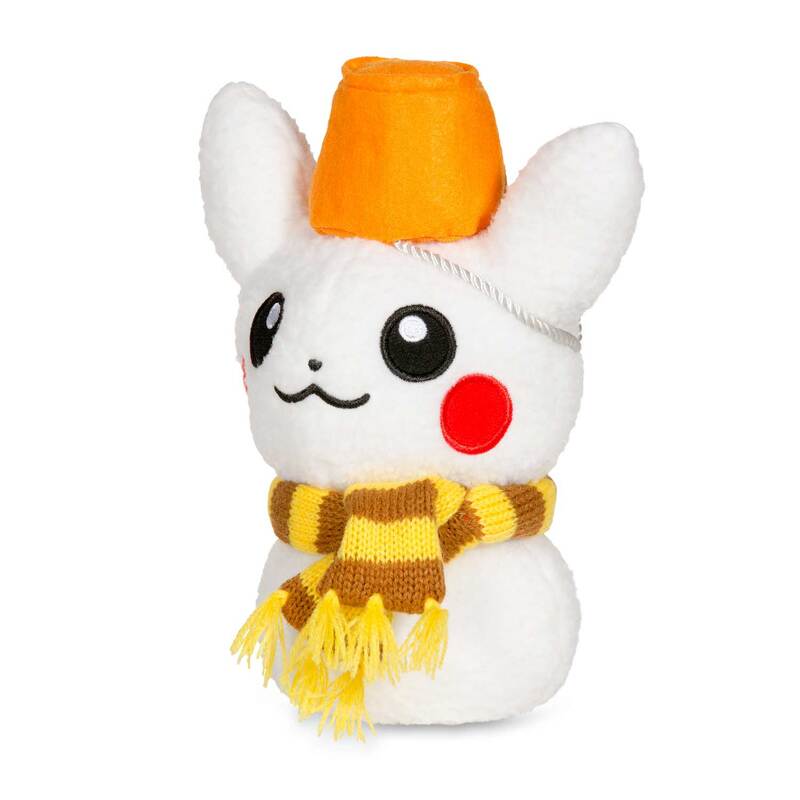 You can get into the spirit of the season with Pikachu! Pikachu is ready for the holidays! Spread some cheer with Pikachu!